It's JUNE! Which means the air is warming up and we all have that extra kick in our step as we are feeling a little lighter without all of the layers. Isn't there something so freeing about not carrying around a sweater and a coat? This month our mood has us seeking out the "Splendor in the Grass", where we can run barefoot, sit on the ground, enjoy the nature around us in the brink of summer with a good picnic. A good gingham blanket and a vintage basket bag are always the perfect accessories for a pair of cut offs and a romantic frilly cotton top. 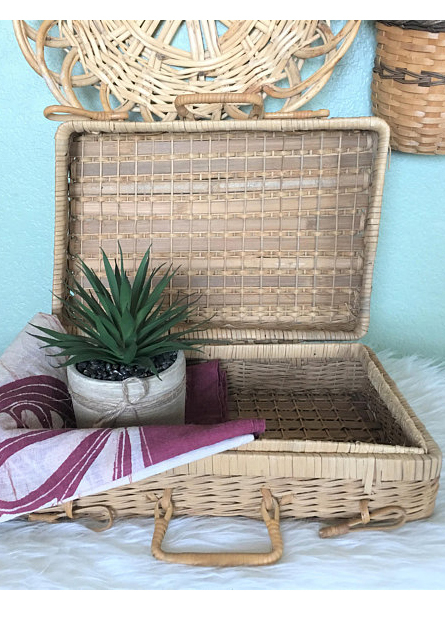 Check out below for my picks of picnic ready essentials. Last month, we debuted some new things to our site which you can read about here. We are on a roll with the world of vintage out there, so this month we're expanding even more to add some fun weekly inspirations including "The Vintage Traveler" where we give you suggestions on how to be trip ready in vintage & sustainable + A weekly selection of my FAVORITE vintage pieces out there, and available for you online. Okay, have fun peeking through and discovering what the world of vintage has to offer for the month of JUNE! What's going on this month . . .
We have always romanticized the idea of a picnic. A perfect early summers day, a chic vintage bag with a bottle of rose and a smorgasbord of farmers market produce in the most perfect colors splayed out on a platter. A baguette, some olives and goat cheese... I could go on! Here are some of my suggestions for having some splendor in the grass this June. Perfect to layout on or cover yourself up in once the sun goes down at the summer bonfire, these GOT certified organic throws are lightweight but still warm, and come in the prettiest muted ombre shades. Green Quartz & Green Calcite both give off positive energy for universal love connected to the Heart Chakra. These stones help with letting go and creating transformation and bringing abundance. If you're going to picnic in the park or anywhere you go, don't forget the biodegradeables! I have been obsessed with these cups and (soon straws) available from this edible ethical brand Loliware. They are truly doing earth innovative things to make your summer social gatherings waste free! I have heard so many amazing things about this book from MULTIPLE sources and FINALLY got around to reading it. There is no wonder why irt's a bestseller, as you feel good just opening it and deciding to dive in. 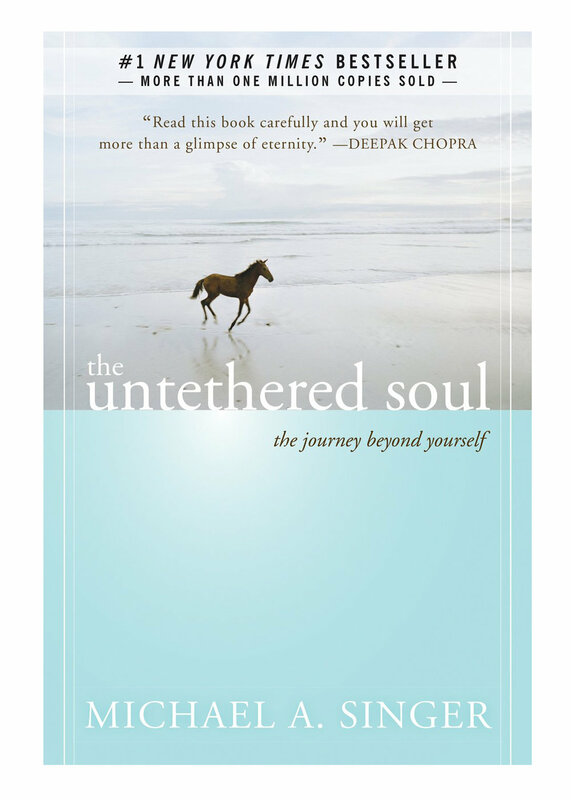 An inward journey to open up your soul and the clarity for bright and blissful future within. Stay tuned for our chat with Samantha of Style Infurno on how she dresses for summer, vintage and how she would create the perfect June Picnic. Sweet and easy for June... Follow the playlist on Spotify and get into the sunny groove with my eclectic taste of vintage and new tunes.